Have you written a children’s story that you can’t find a home for? 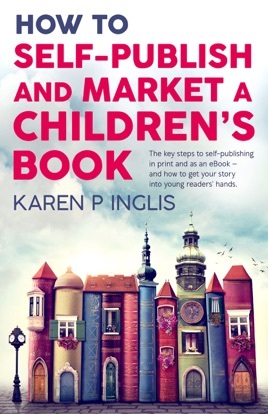 Do you need help with your children’s self-publishing journey? Are you traditionally published but curious about your other options?